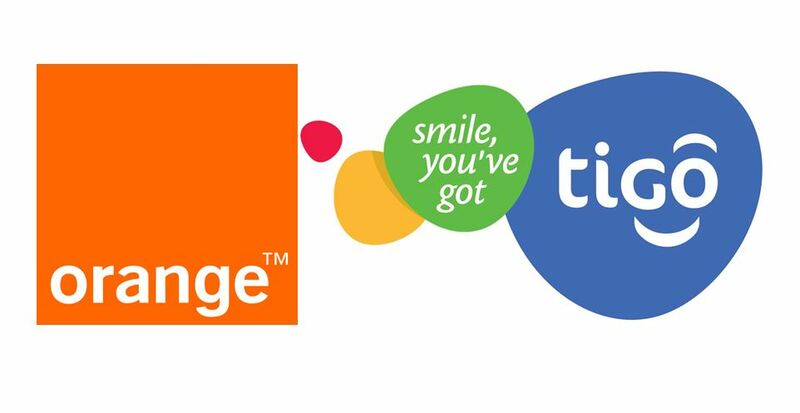 In an interesting turn of events that saw Orange France exit the Kenyan market and selling off 70% stake in Orange Kenya to Helios, Orange has now signed a contract with Millicom, that will see Orange take over the Mobile services provider as part of its underlines strategy for expansion into Africa. The mobile market in the Democratic Republic of Congo, a largely emerging market country, is currently undergoing significant growth and is currently the largest mobile market in Central and West Africa after Nigeria with more than 40 million subscribers hooked onto various mobile networks in the region. Part of the reason given for the acquisition is that Tigo DRC is what is seen as a perfect fit for Orange given the complementary nature of their operations both from a geographical and cultural standpoint. Through this deal, Orange would reinforce significantly its presence in the DRC, hence becoming one of the leading mobile operators in the country and will create positive synergies.